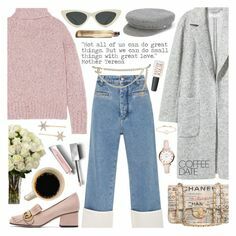 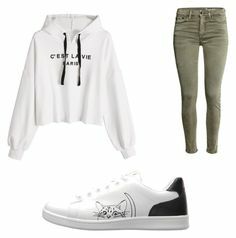 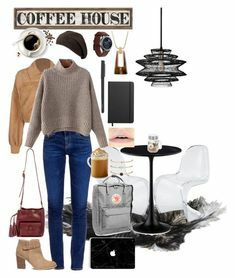 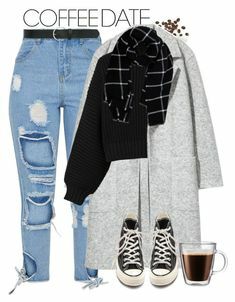 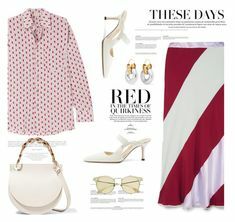 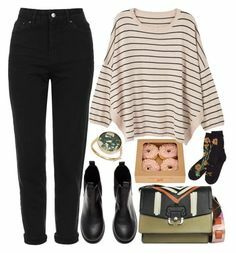 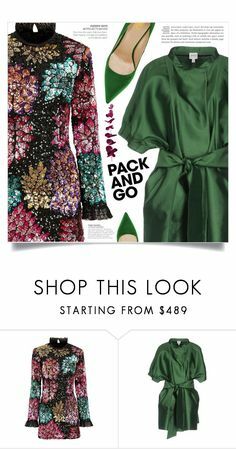 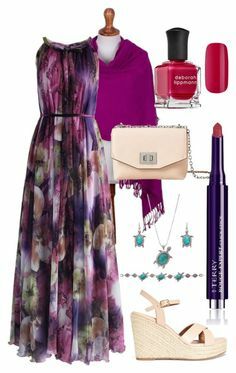 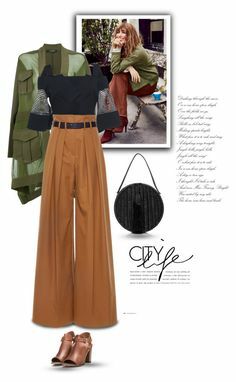 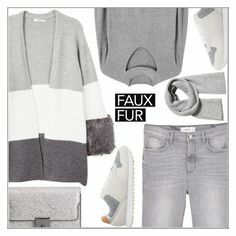 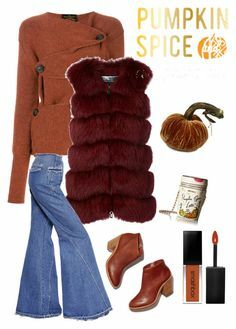 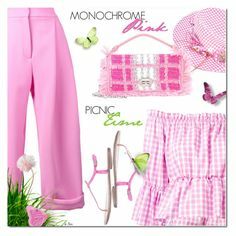 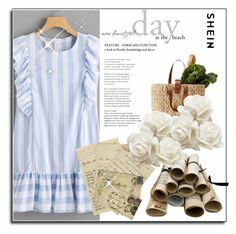 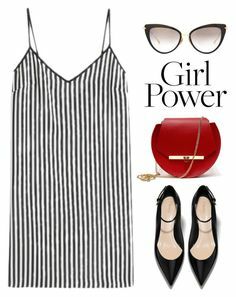 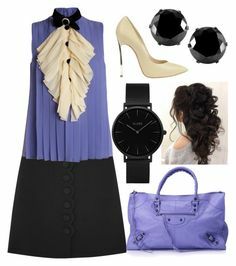 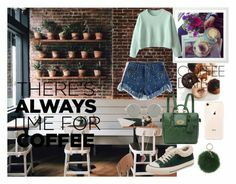 "day 5 - coffee break" by sharmarie ❤ liked on Polyvore featuring Far +. " 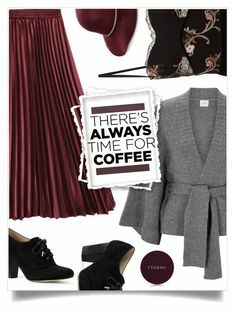 "Caffeine Fix: Coffee Break" by dragonfly-lt ❤ liked on Polyvore featuring. " 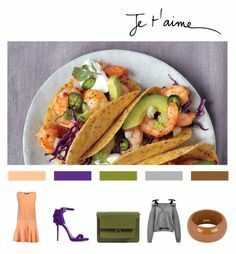 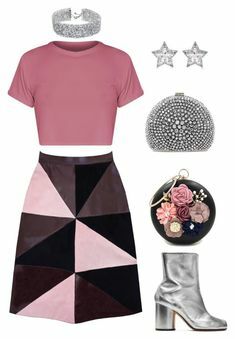 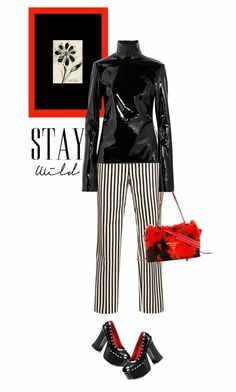 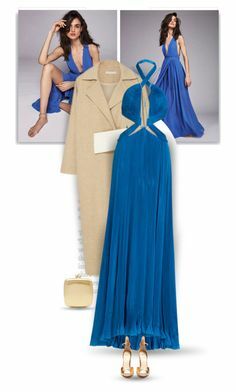 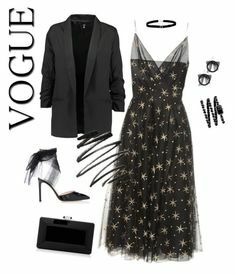 "sweetheart" by sharmarie ❤ liked on Polyvore featuring Soufiane Ahaddach, IRO, Marni. " 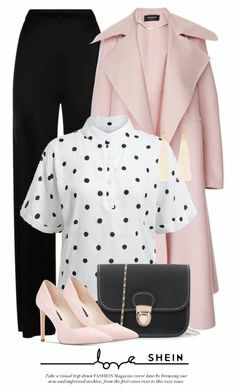 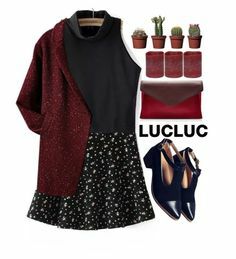 "Polka Dot Sweater" by mahafromkailash ❤ liked on Polyvore featuring NAKAMOL and adidas. " 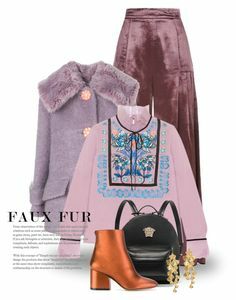 "Untitled #1182" by lucyshenton ❤ liked on Polyvore featuring Zeynep ArÃ§ay. " 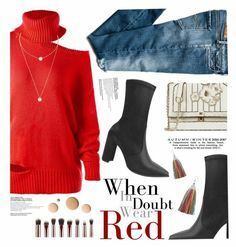 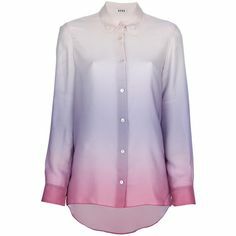 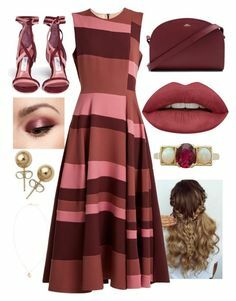 "just an illusion" by sharmarie ❤ liked on Polyvore featuring art. " 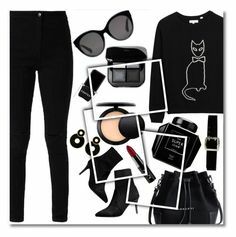 "Frame Art" by redwine ❤ liked on Polyvore featuring art. " 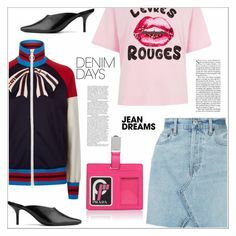 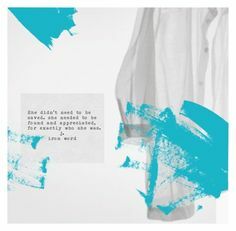 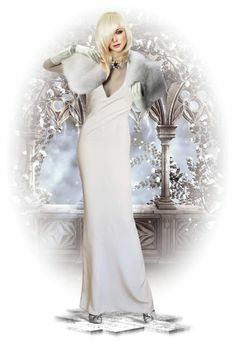 "tears are prayers too" by sharmarie ❤ liked on Polyvore featuring art. " 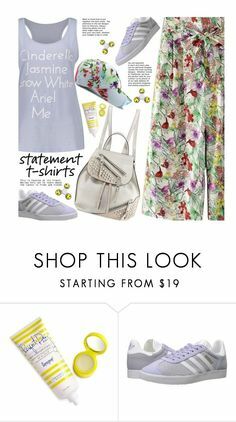 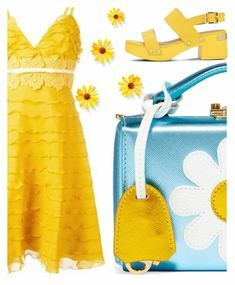 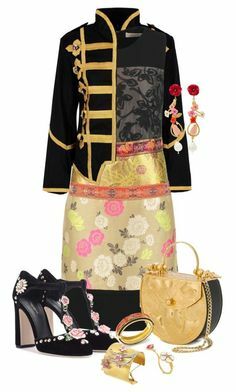 "Moana" by sunswept ❤ liked on Polyvore featuring Pinko, Disney and GRLFRND. "